Brett Hoebel is one of the most sought-after lifestyle fitness experts in the country, you might remember him as one of the “secret” trainers on the long-running show, “The Biggest Loser®.” Since leaving the show, his integrative and holistic leading-edge fitness program has made Brett one of the most popular celebrity trainers in the nation. He is sharing his fitness strategy for people trying to get in shape in the New Year, or how to “fit” a workout regimen into a your busy life that you will maintain year round. In addition to his role on Biggest Loser, Brett was also the co-host of Fit Family, a reality-based fitness show on Discovery's Fit TV and has appeared on network shows like The View, Good Morning America and Fox News. His ab workout and development methods have made him one of the most sought after celebrity trainers and fitness gurus. Ask Brett about some of the Hollywood abs he's created! T here are so many healthy food and beverage options now to help family members of all ages manage their eating habits. Just like most parents, I'm not a fan of putting kids on a restrictive “diet,” but simple food-swaps can make a big impact, without the kids even knowing it. For instance, one suggested swap for the younger family members is Juicy Juice Fruitifuls. It has 35% less sugar than regular juice, a full serving of fruit and a taste kid's love. In fact, replacing a regular juice box with Fruitifuls every day can reduce annual sugar intake by 13 cups. Having the right snacks is great for a balanced lifestyle, and the New Year is a great time to start making easy substitutions. For example, Wheat Thins are made of 100% toasted whole grain and are a great snack alternative that is incredibly tasty and filling. 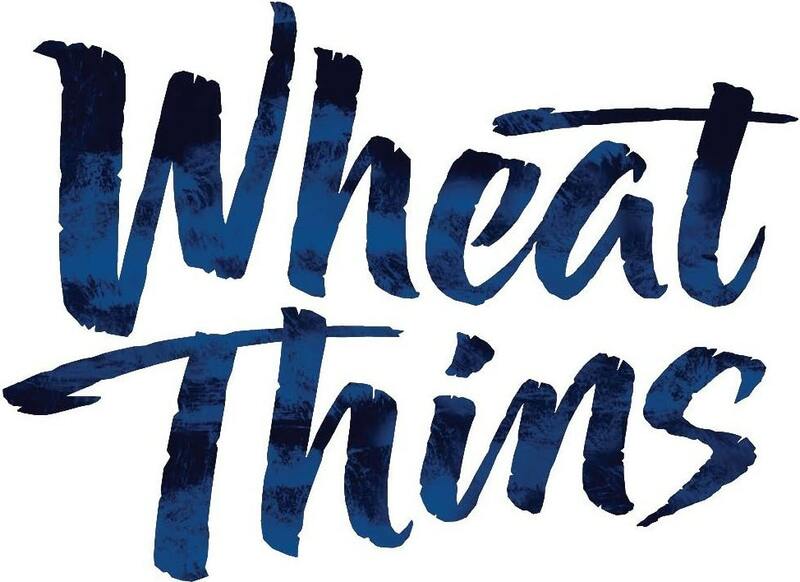 Wheat Thins are a quick and easy snack for any occasion and are available in a variety of tasty flavors, from the lighter, crispier Toasted Chips to bold flavors like Spicy Buffalo. You should also make sure that you carry a serving size with you. You can simply put your snack in a Ziploc container so that it's easier to make smart choices when you're on the go. Anything that will get you moving is a good thing. One example, my teenage nephew and his dad play Xbox a lot. For Christmas, I got them a couple of games including a few that are fitness focused to help dad stick to his New Year's resolutions. The Nike+ Kinect Training is like a personal trainer in your living room, designed by Master Trainers at Nike. You create a personalized workout program uniquely for you to help you reach your fitness goals. And also I gave them NBA Baller Beats, which is the first ever motion-based sports video game where you use a REAL ball to develop REAL skills. They are actually games for grownups but Kinect for Xbox has something for everyone. Only available on Xbox 360 with Kinect. Many forget about the importance of refueling the body post-workout so that it can properly recover. Studies indicate that chocolate milk, like Nestlé Nesquik, offers the perfect balance of protein and carbohydrates to help the body refuel and rebuild lean muscle. This chocolate milk is a tasty, fun addition to your post-workout recovery. It comes in convenient ready-to-drink, re-sealable bottles that are perfect to throw in the gym bag. Nike+ Kinect Training is like a personal trainer in your living room. Designed by master trainers at Nike who work with the world's top athletes, “Nike+ Kinect Training” creates a personalized workout program uniquely for you to help you reach your fitness goals. You get precise tracking and real-time feedback from Nike+ Kinect Training so you can get the most out of your workout. Nike+ Kinect Training also has social features that keep you motivated, including letting you work out with a friend, no matter where they are, over video chat. 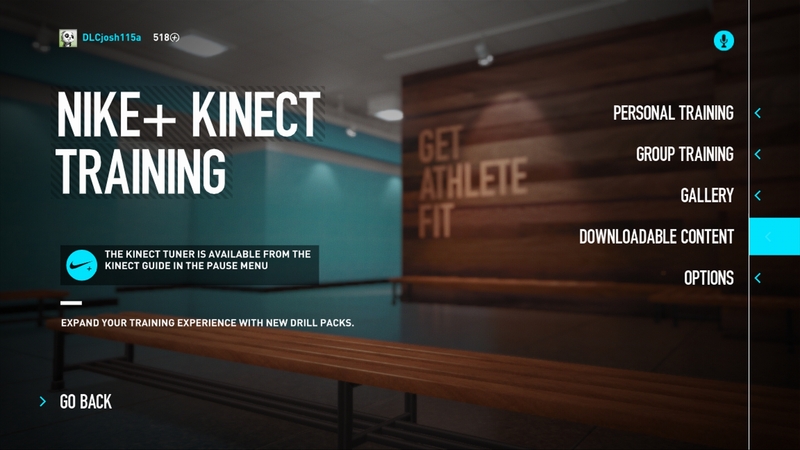 Nike+ Kinect Training is available at leading retailers everywhere for $49.99. 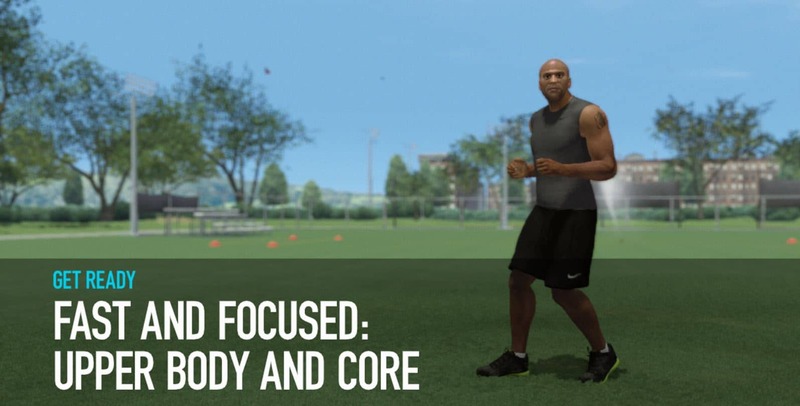 If you don't own an Xbox, the Xbox 360 Nike+ Kinect Training Bundle is a great deal. It includes a 4G Xbox 360 console, Kinect sensor, a copy of “Nike+ Kinect Training” and “Kinect Adventures” and a one-month Xbox LIVE Gold membership for $249.99. **$50 off Holiday Price Promotion. Retail price goes up to $299.99 on Jan. 6. Available at major U.S. retailers while supplies last. “Nike+ Kinect Training” is like a personal trainer in your living room. With Nike+ Kinect Training, you work out with two actual Nike Master trainers, Alex Molden and Marie Purvis. An initial assessment evaluates your fitness and athleticism level, and then you get a customized program based on your abilities and goals, it's truly personalized to you! The Kinect sensor can see your form even better than the human eye.You get precise tracking and real-time feedback from your trainer so you can get the most out of your workout. The sensor can track what you are doing and can correct your form with both verbal and visual cues. With Kinect for Xbox 360, you are the controller. 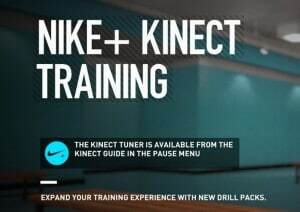 “Nike+ Kinect Training” fits into your schedule. The workout program is based on your calendar, fitness goals and level of commitment. 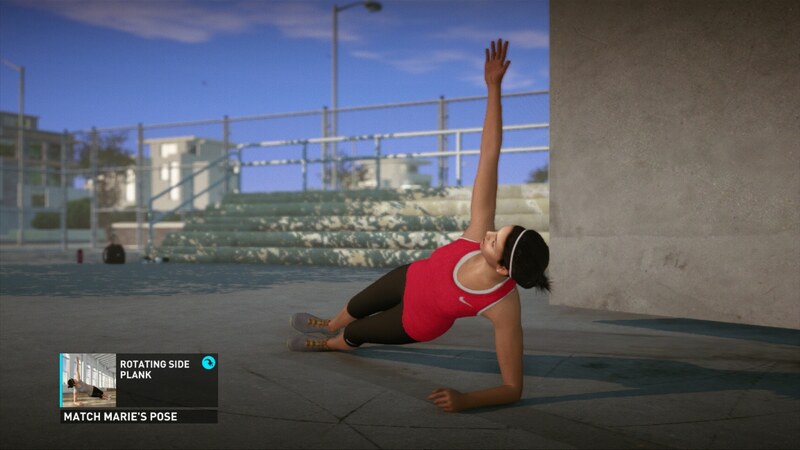 If you're looking to get a quick workout in, you can choose sessions ranging from five minutes to an hour. 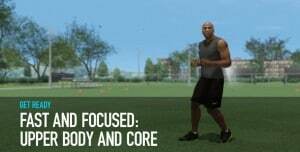 “Nike+ Kinect Training” keeps you motivated with social features. You can challenge your friends to see if they can beat your Nike Fuel Score, or send them Cheers on Facebook. NBA Baller Beats is the first ever motion-based sports video game where you use a REAL ball to develop REAL skills. The game is extremely innovative and active as it requires a ball to play as you dribble to the beat of hot tracks to develop ball handling skills. Spalding basketball is included with the game.The game is easy to play and hard to master. Works on most surfaces including carpet. Challenge up to 8 friends in multiplayer mode. $39.99.